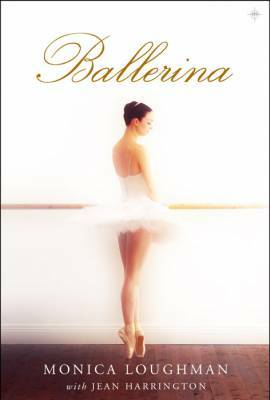 Not just for ballet lovers, Ballerina is a gripping tale that also details the endurance and stamina needed to survive in post Soviet-Union Russia. Monica Loughman’s story is the enchanting tale of a 14-year-old girl leaving the comforts of home to train in a strict and austere Russian ballet school. She brought her dreams of becoming a professional ballerina with her. While many young ballerinas’ aspirations are unfulfilled, Loughman became a dancing sensation and was the first Western European to join Russia’s distinguished Perm State Theatre of Opera and Ballet. Monica vividly evokes the closed and foreign world of ballet with natural assurance. Her book also reveals the brutality and suffering that often lies behind ballet’s fairytale facade.